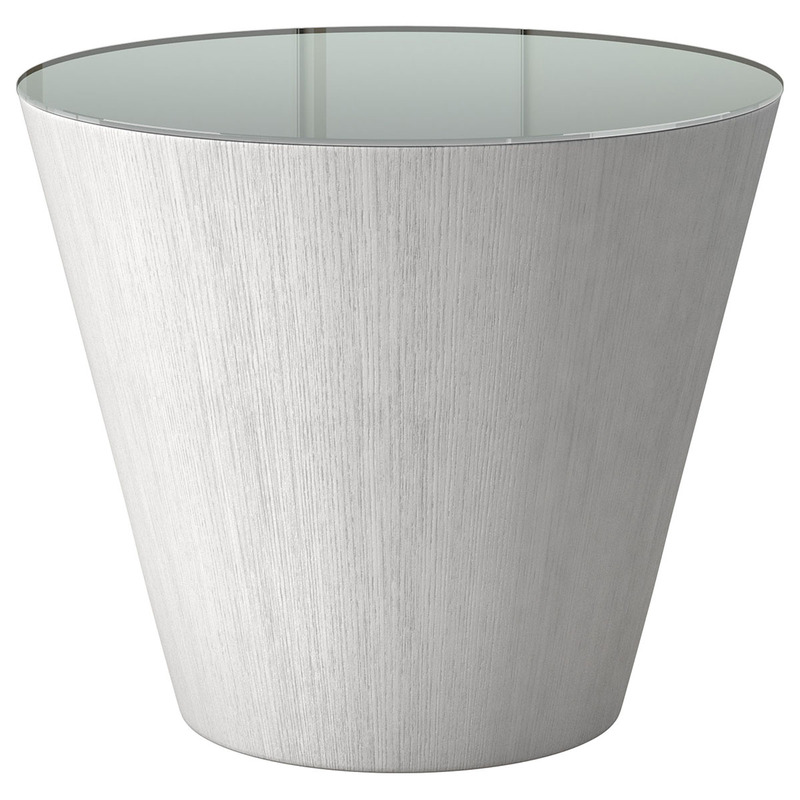 The innovative and sleek design of Dorset Side Table make it the perfect complement to any number of modern or contemporary sofas. 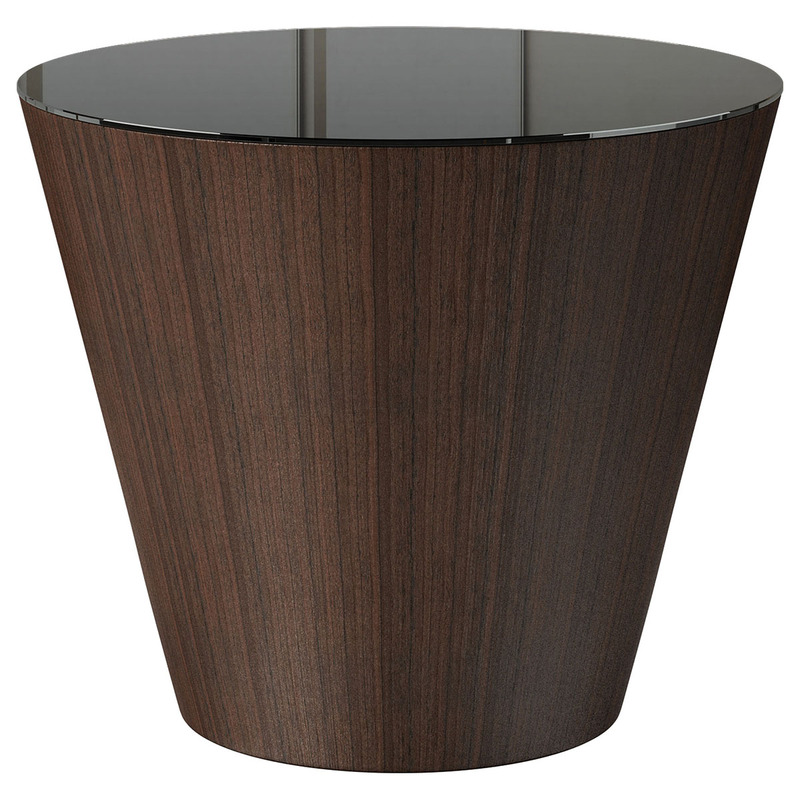 This table’s conical shape and modern sculptural aesthetic provide simple, yet eye-catching artistry. Meanwhile, the Dorset makes the perfect backdrop for art pieces or collectibles, and the ideal place to set a favorite coffee mug. 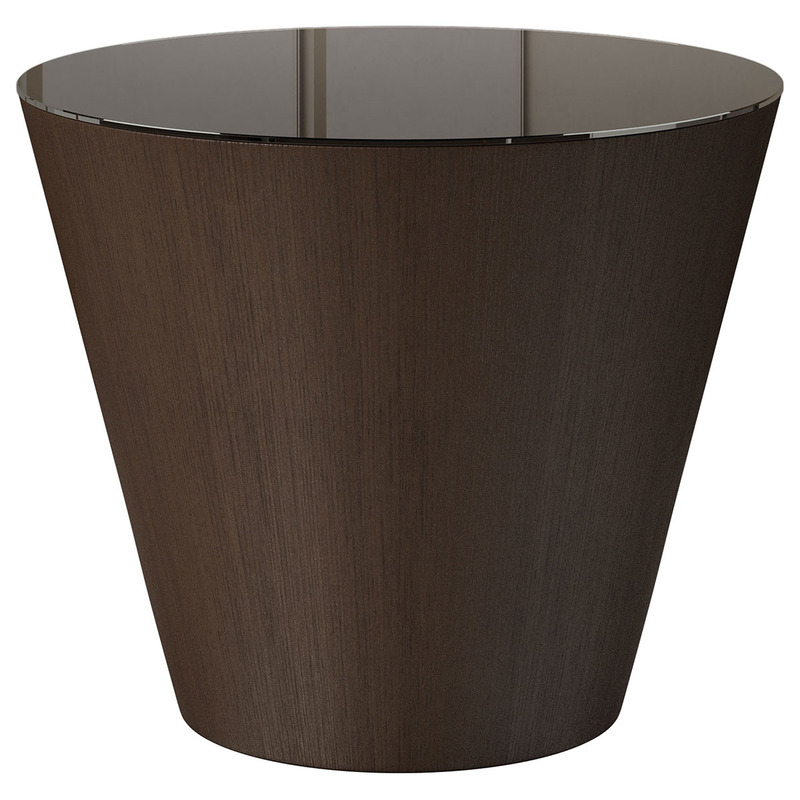 The Dorset is expertly crafted, and features a durable wood base and an easy-to-clean glass top that offers an added touch of sophistication and shine. Choose from several different base finish and glass color combinations for a look that’s perfect for your home. 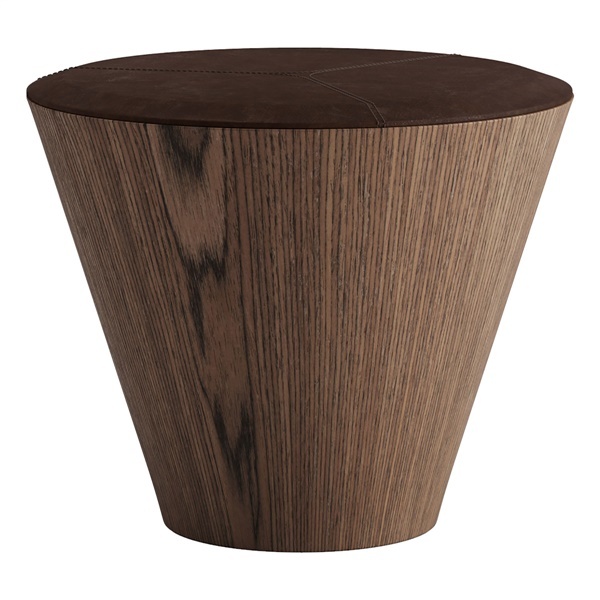 For a pulled-together look, pair this table with the Dorset Coffee Table. Clean-lined and compact for easy incorporation, even in smaller areas. Durable quality glass for effortless cleaning and maintenance. In your choice of veneer-and-glass combinations. Made with care in Brazil. 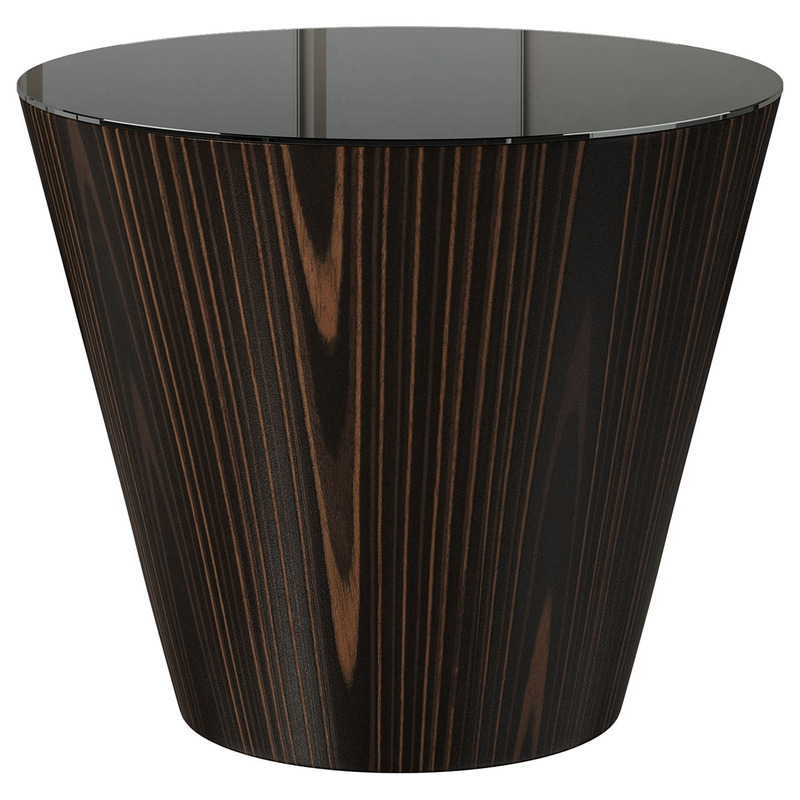 Sturdy wood base provides stable service. Unique sculptural design accents rooms both modern and retro-styled.